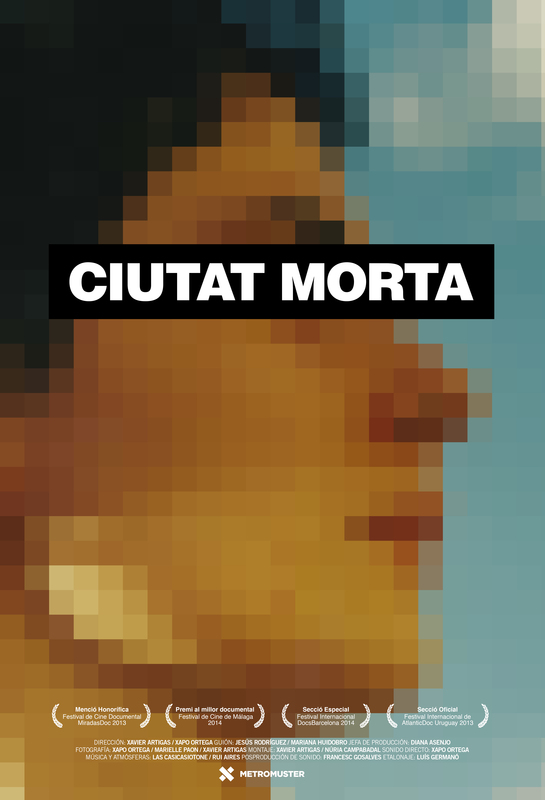 At 7pm on Monday Feb 23 we’ll screen the 2014 film Ciutat Morta : Dead City. At 7pm on Tues Feb 24 we”l be hosting a discussion on Sexuality and Gender in an Anti-capitalist Framework. Come along for a rockin’ workshop about the construction of queerness under capitalism. Why is sexuality and gender regulated and disciplined by the state and the market? And where does identity end and politics begin? Then at 7pm on Thurs Feb 26 we’ll be discussing the short text: “Anarchism – the Feminist Connection” as part of our regular reading group. 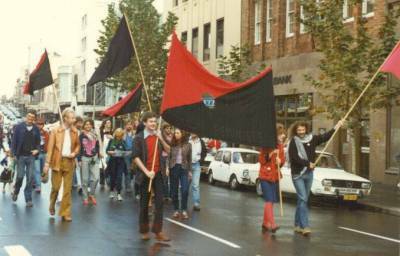 In the author Krnegger introduces people familiar with feminism to anarchism and the history of anarchy as a political movement and struggle. It serves as a good introduction for those looking beyond the limits of mainstream feminism to radical anarcha-feminist ideas. On Monday February 9 we screened THX1138, a 1971 dystopia, directed by George Lucas, when the human race has been relocated to a underground city located beneath the Earth’s surface. On Tuesday Feb 10 we held a radical disscussion on what GrExit (Greece leaving the Eurozone) would mean. On Monday Feb 15 we screened ‘Stand up and be vocal’. This 2001 doco Contains interviews with queer artists, activists and bands about queer punk, feminist concepts and actions. Filmed during a trip to San Francisco. A documentary by Uta Busch and Sandra Ortmann. Then on Thursday Feb 19 we will be holding a reading group dissussing the text “Renouncing Privilege, Using Privilege” by Sally Matthews. Paper copies are available at the rose. 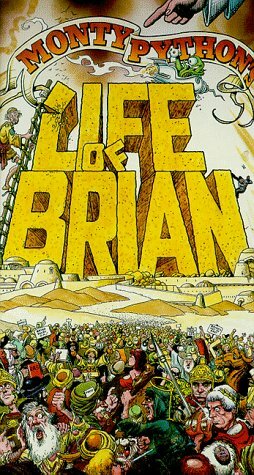 At 7pm on Monday the 2nd of Feb we’ll be screening Monty Pythons classic, The Life of Brian. As always there are also hard copies at Black Rose. Craft Afternoon April 29, 2019 at 6:00 am – 9:00 am A casual environment to knit, sow, crochet and do other crafts. Come to learn or share skills.